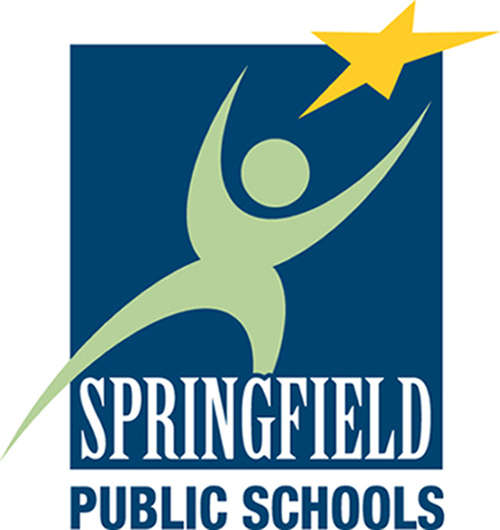 Springfield Public Schools reaches 25,000 students in Missouri. Students are 1 to 1 with Chromebooks – starting in 3rd grade, the district provides students with a device that they can take home. This creates equal opportunities for all students across Springfield. This guest post was written by Tiffany Gibbens, Instructional Technologist for Jeffries Elementary School. You can follow her on Twitter @ms_gibbens. Coding is important to keep growing in the field of technology. SPS made the choice of prioritizing coding to give students the chance to learn firsthand about programming and its importance in our technologically advanced society. Computer science is an important field, and it is used in the top industries in the world. Teaching students to code at an early age gets them interested in the inner workings of technology and sparks an interests that lasts a lifetime. We have started coding in Kindergarten, and the students really enjoying learning the steps it takes to program games and more! STEM is not only important fundamentally; it also serves as a creative outlet for student. Students are more engaged when they feel they are making a contribution. Science, technology, engineering, and math are fields that America is constantly falling behind in. Using basics like coding can engage students and spark that interest in STEM fields. Women are especially underrepresented in STEM, and introducing fun and creative ways to learn to young students, especially young girls, can help in creating a lifelong interest in STEM. 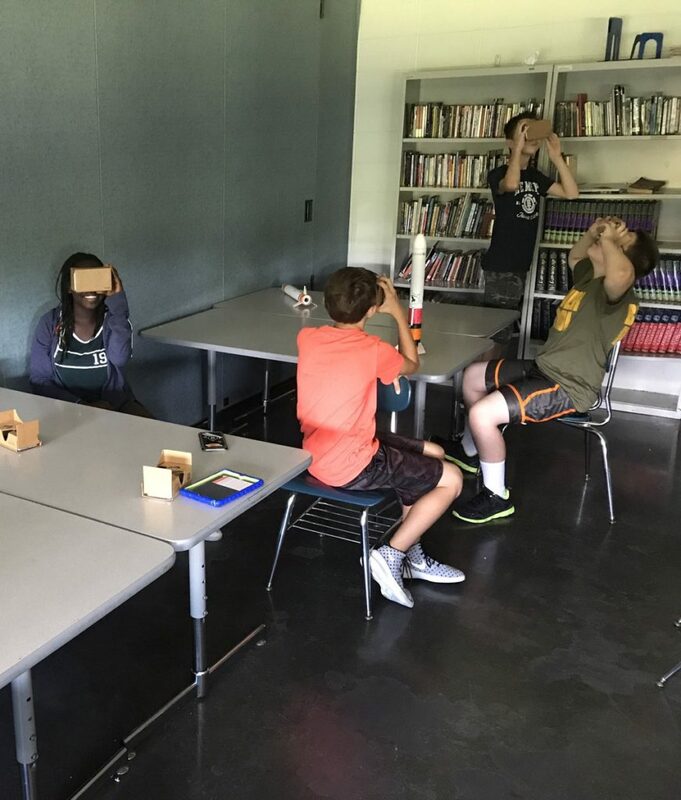 Educator @MrJJSully shares how SPS students learn about VR with @GoogleForEdu. Springfield Public Schools understands that computer science and coding are a way to keep up with the future, so to speak. Elementary students have technology classes and an instructional technologist who covers the basics of their Chromebooks. Students also participate in Hour of Code and coding throughout the year. Students are taught that computers are not for playing games but are a tool to further their education. Teaching kids that computers can aid their education at a young age will give them a healthier relationship with their device. 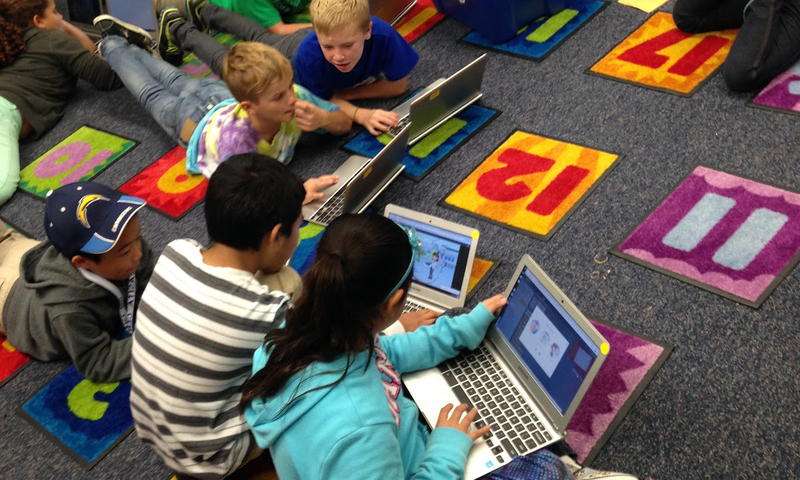 Tynker gives students the opportunity to grow with their coding skills. Using Tynker, students are able to meet their instructional goals for technology by coding and using their device for creating. It is safe to say that technology is here to stay, and having students learn technology basics from the age of six helps prepare them for their future. Students grow and learn based on their grade level, and they are able to grow and keep improving their skills. Tynker helps them find activities they are interested in!